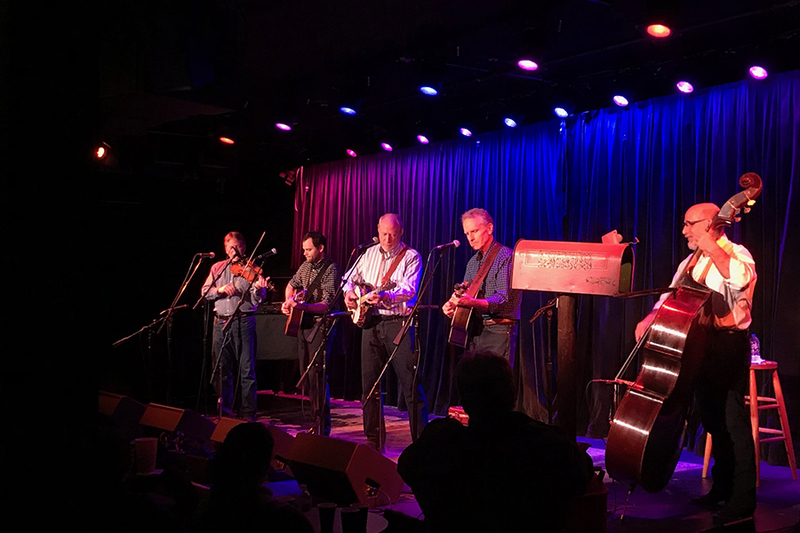 When nationally renowned folk music venue The Ark in Ann Arbor, Michigan, recently upgraded their audio system to create a state-of-the-art listening space, they also decided to provide the best possible lighting for artists by replacing some older incandescent fixtures with an Elation Professional LED lighting package of Fuze PAR Z60 IP™ luminaires and SixBar 1000 IP™ battens. Because The Ark is a space where some of the biggest names in folk music often perform solo and frequently with only an acoustic guitar, silent fixtures were a must. 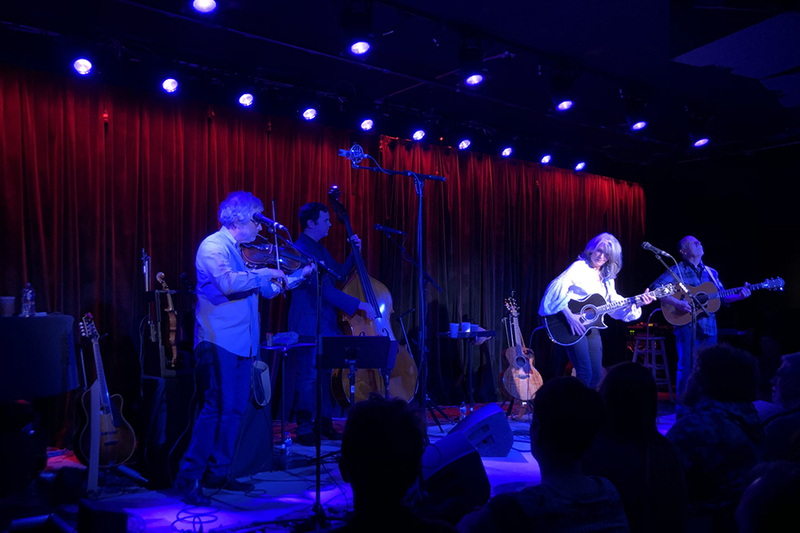 “We went with IP rated fixtures, not because they needed the IP rating but because it’s a folk music venue and fan noise is a real issue,” said Fantasee’s Nate Mulvihill, who installed the lighting. In fact, trim heights are so low that the FOH lights are right over the audience’s head. LD Cubbage adds that a further consideration was creating a lighting rig that didn’t require maintenance or having volunteers climbing ladders to focus every night. The designer acknowledges Fantasee’s Barb Silber, who took time out on Christmas to ensure the install was on track, as well as Fantasee’s Nate Mulvihill, the lead on the install and someone Cubbage calls “just incredibly smart and experienced.” He also commends Joe Giese, Tech Manager at The Ark, who worked with Cubbage through the entire process and has been using the lighting on a daily basis. Giese commented, "After almost 20 years, the Ark has finally gotten a production face lift! I'm very proud to have been a part of bringing the latest LED lighting technology to one of the country's finest music venues. Elation makes up the bulk of the fixtures in the room now, and we couldn't be happier with the look, the customer support, and the flexibility of these lights. We've only been using them for a few weeks and not a show goes by without at least a few comments about how great our space looks." One of the most respected music venues in the country, The Ark has been in existence in various locations since 1965. Renowned for top quality folk and roots music, with live music over 300 nights a year, the new lighting and audio systems are sure to help maintain The Ark’s elite status.